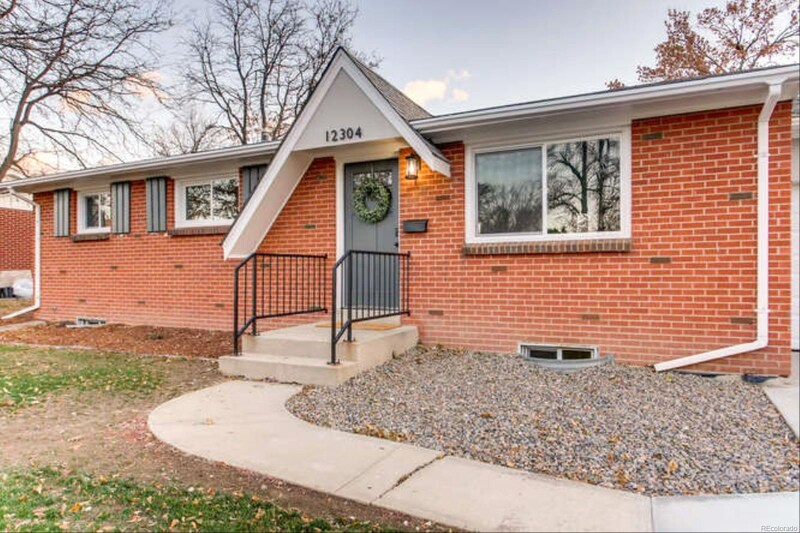 Welcome home to this gorgeous brick ranch in Aurora Hills. 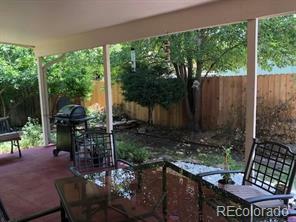 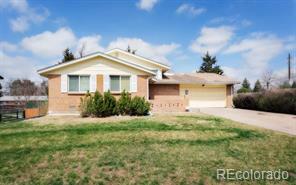 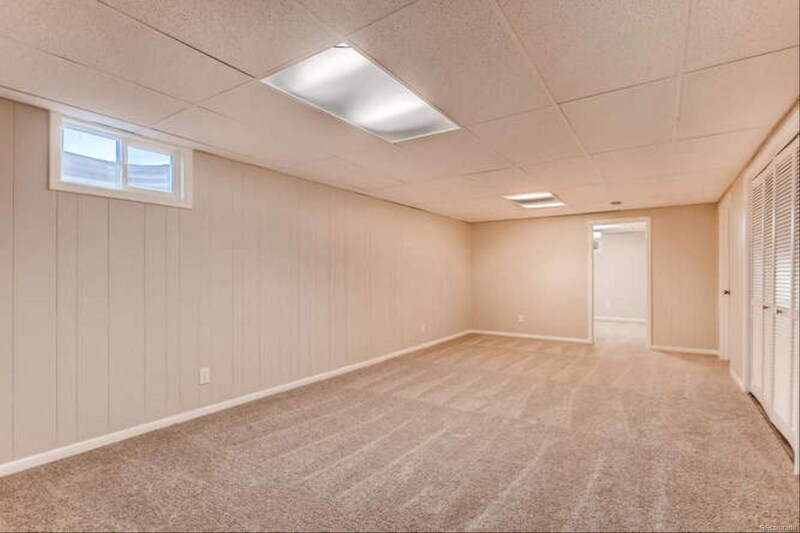 Featuring a finished basement, attached garage and a spacious back yard. 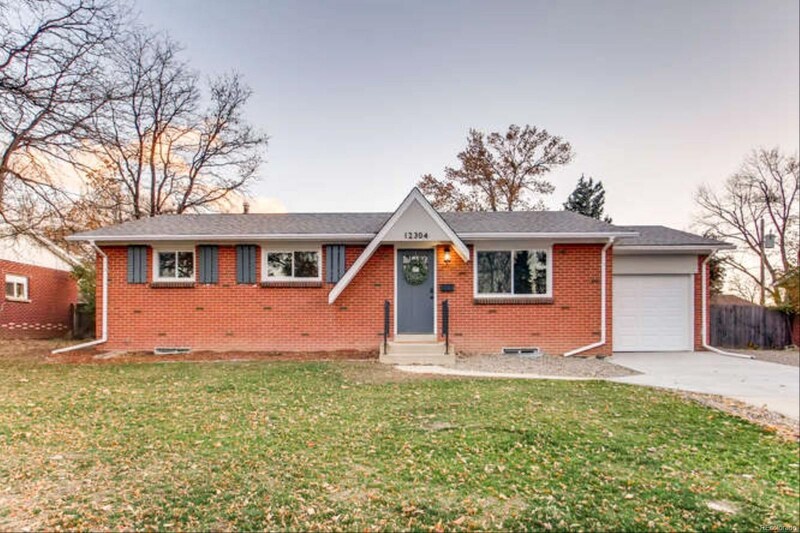 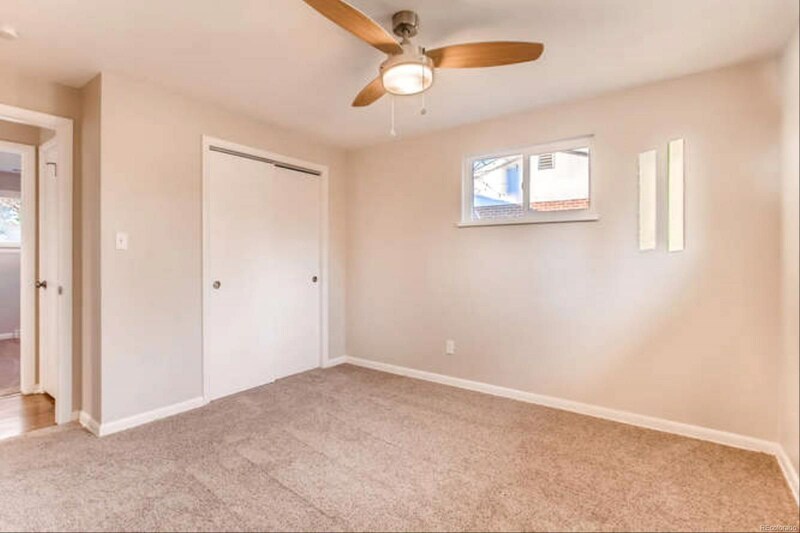 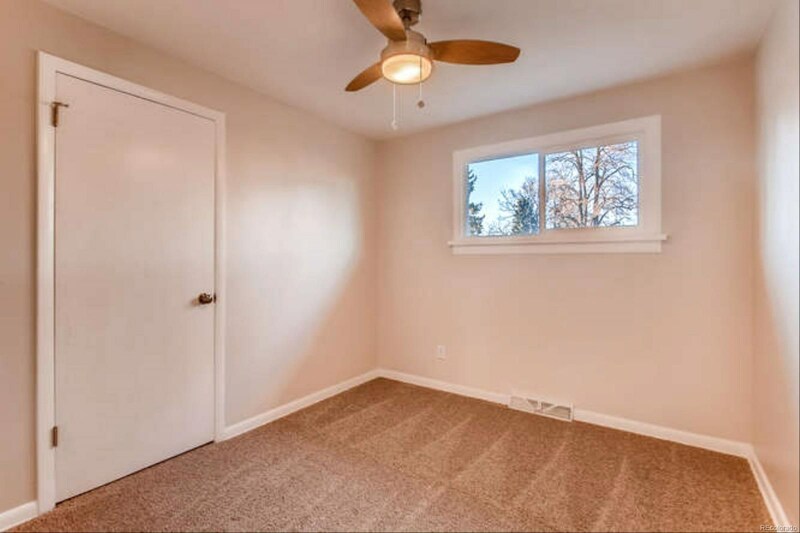 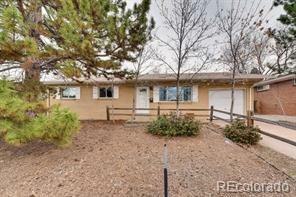 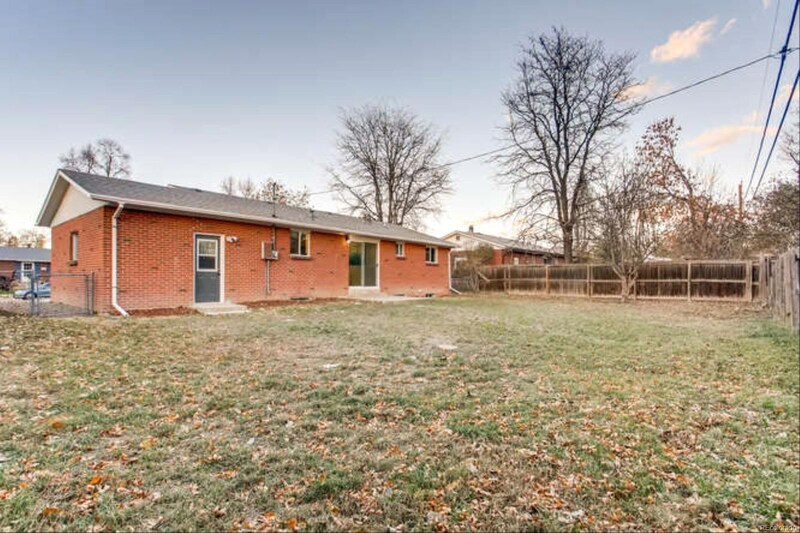 This home has been remodeled with new windows, flooring, furnace and water heater. 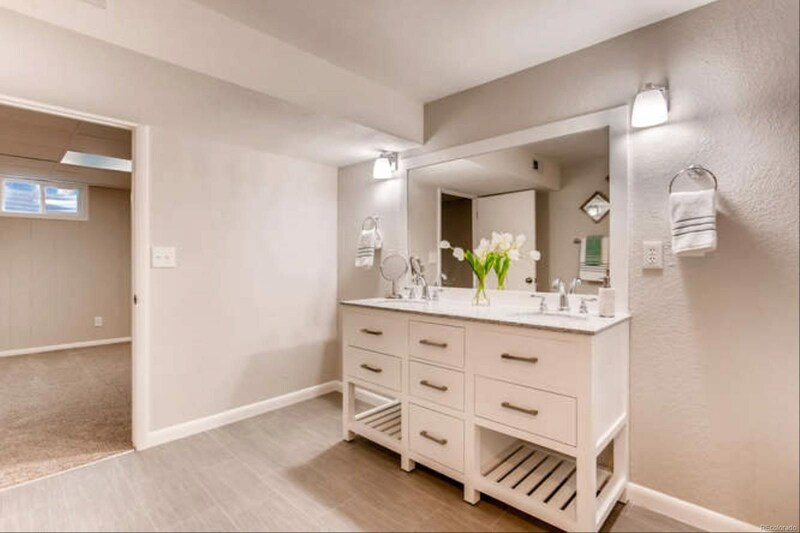 Fresh Interior paint along with new fixtures and Hardware. 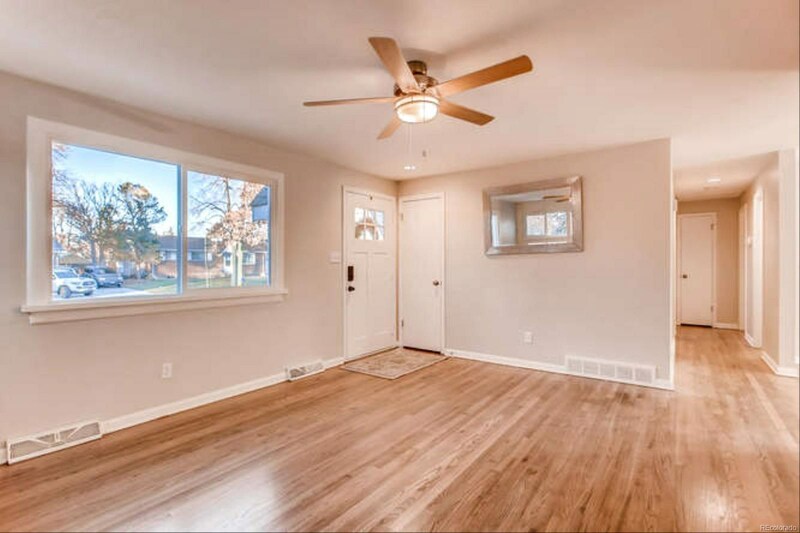 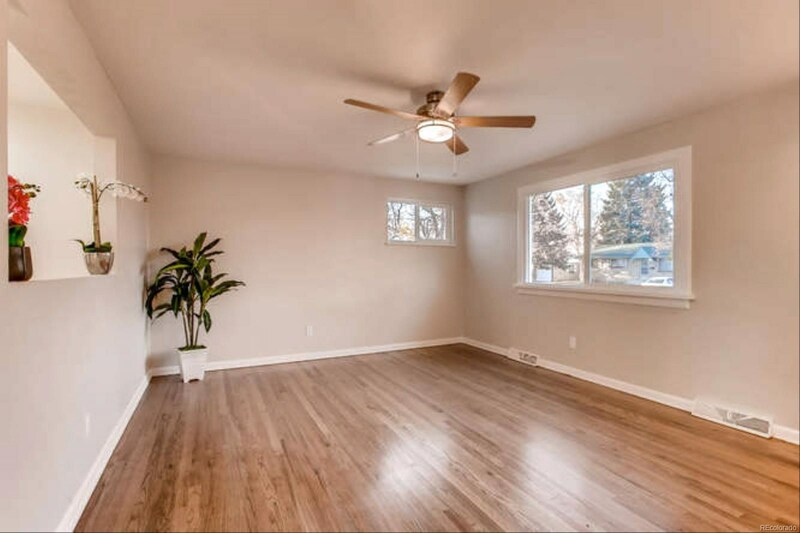 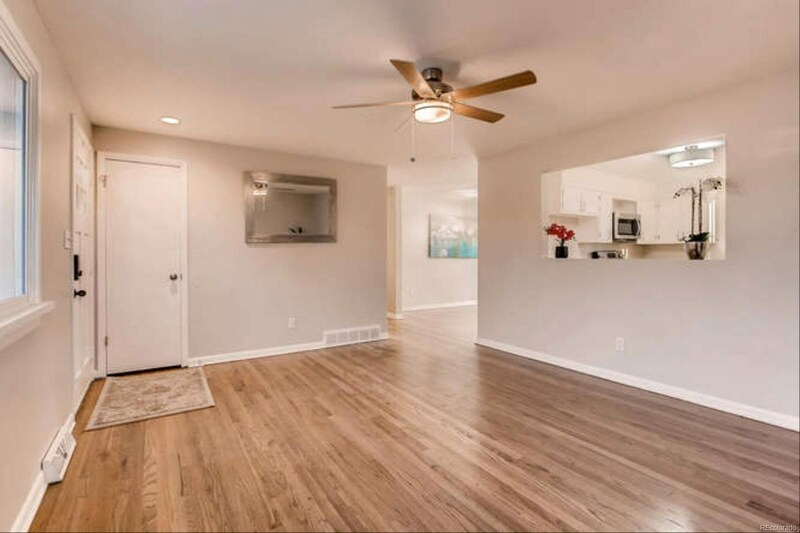 Gleaming hardwoods immediately great you upon entry into the bright and open main living space including a functional dining room. 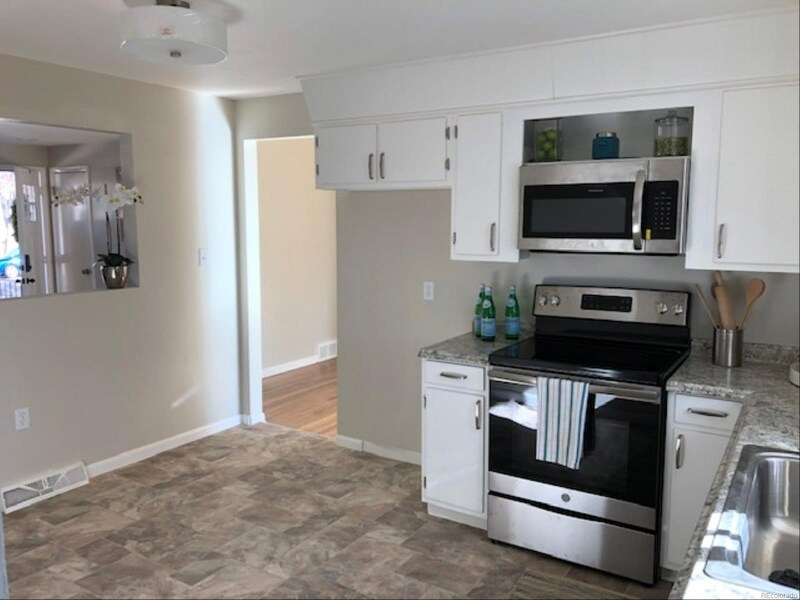 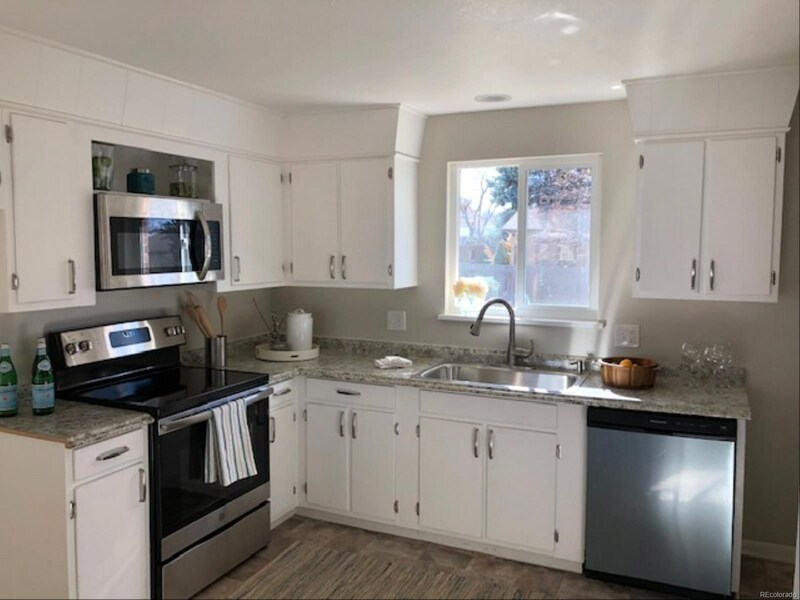 Kitchen updates include white cabinets and new SS appliances. 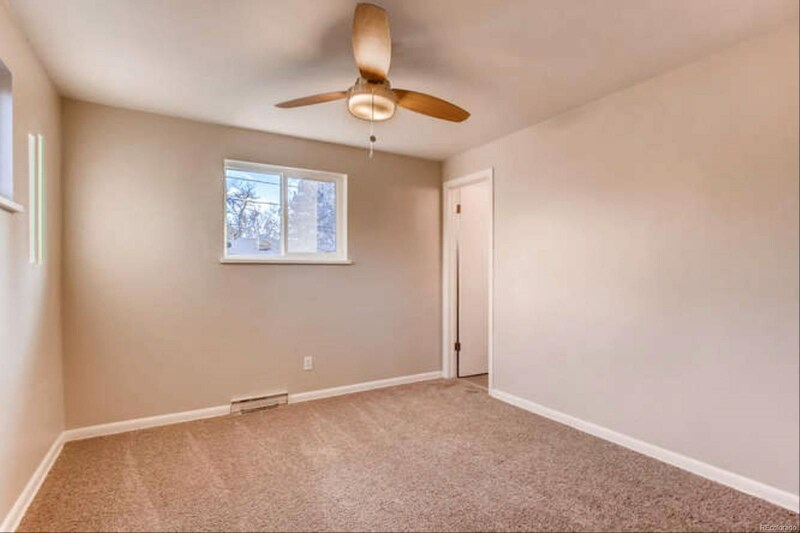 The main level boasts a master bedroom with a private half bath plus 2 additional bedrooms which share a full bath. 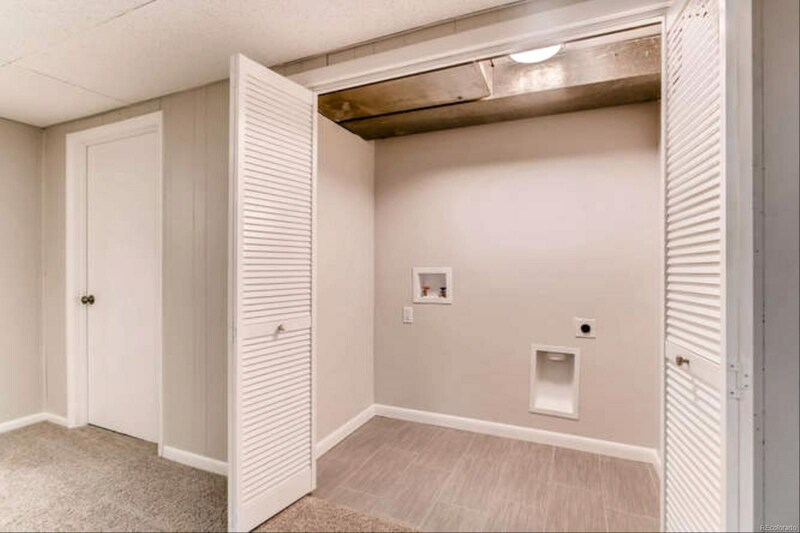 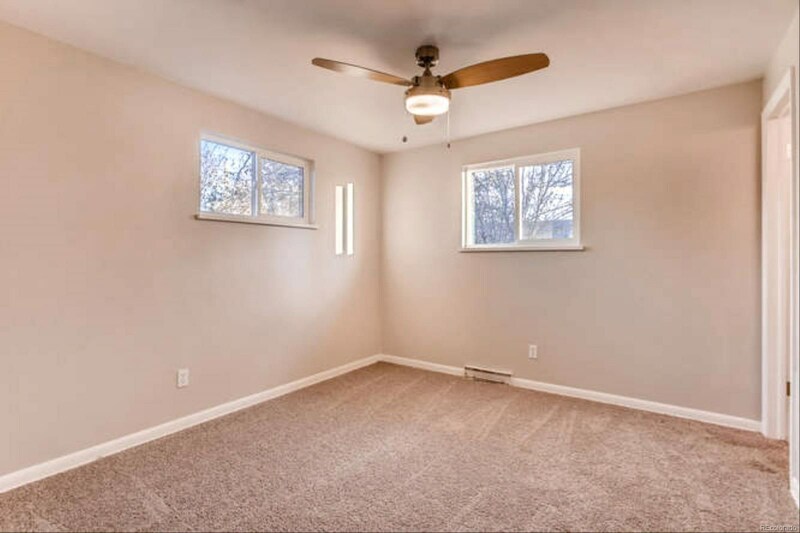 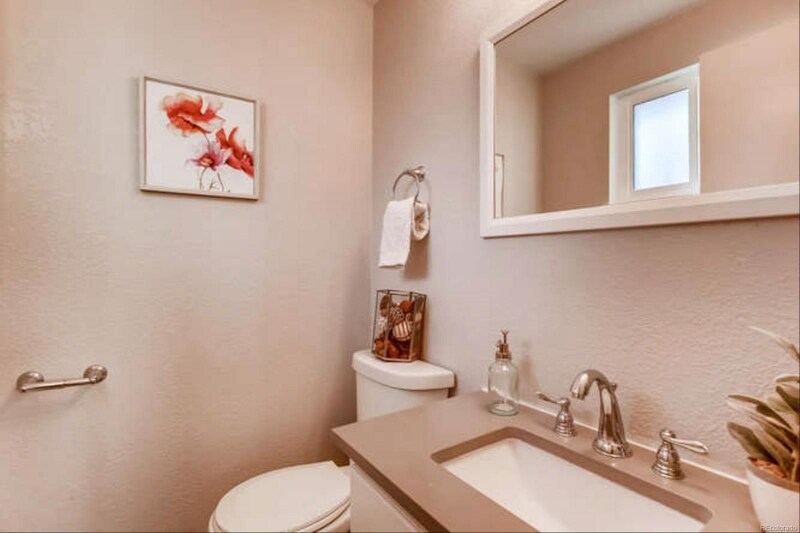 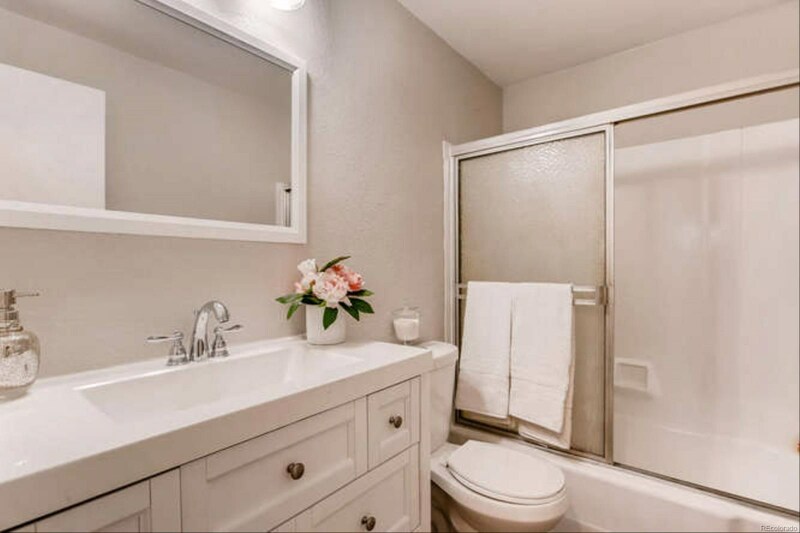 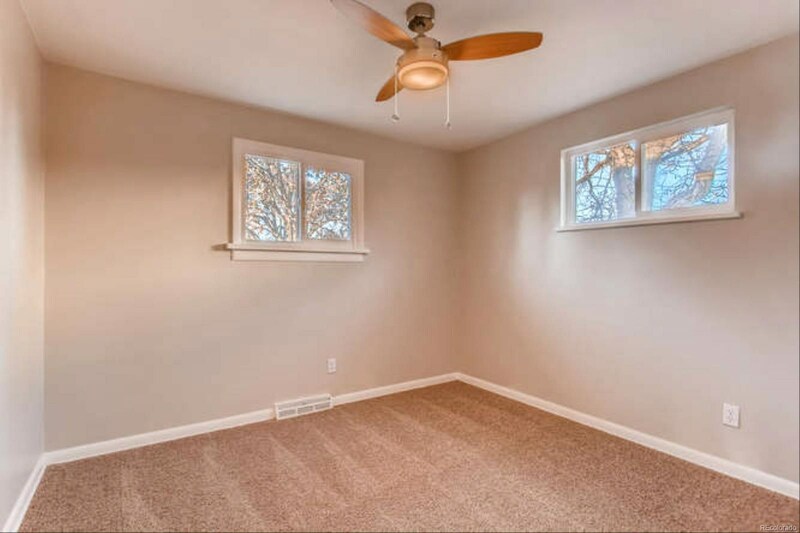 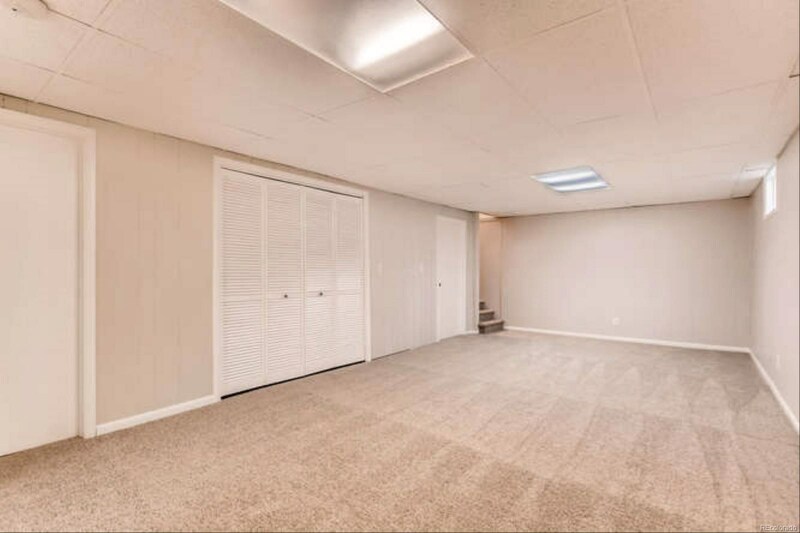 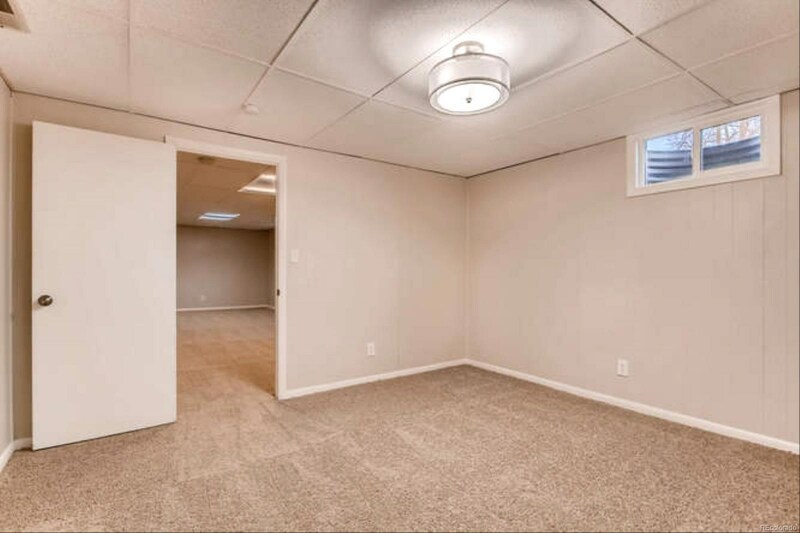 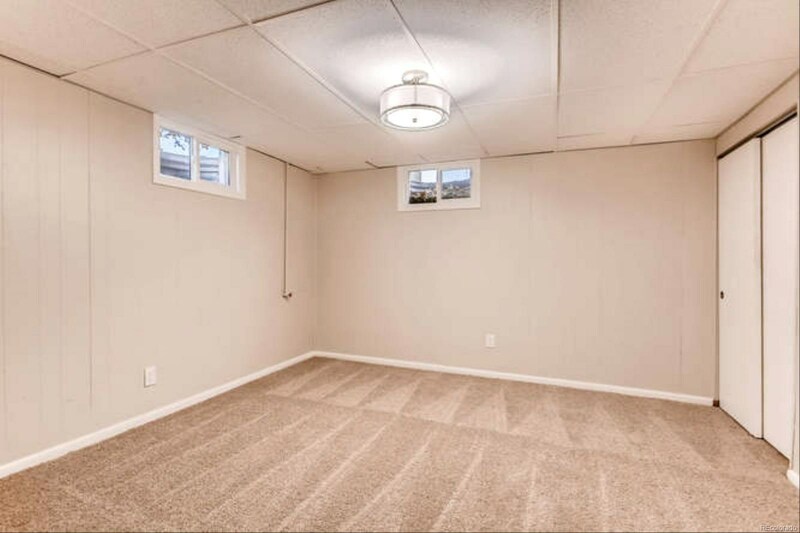 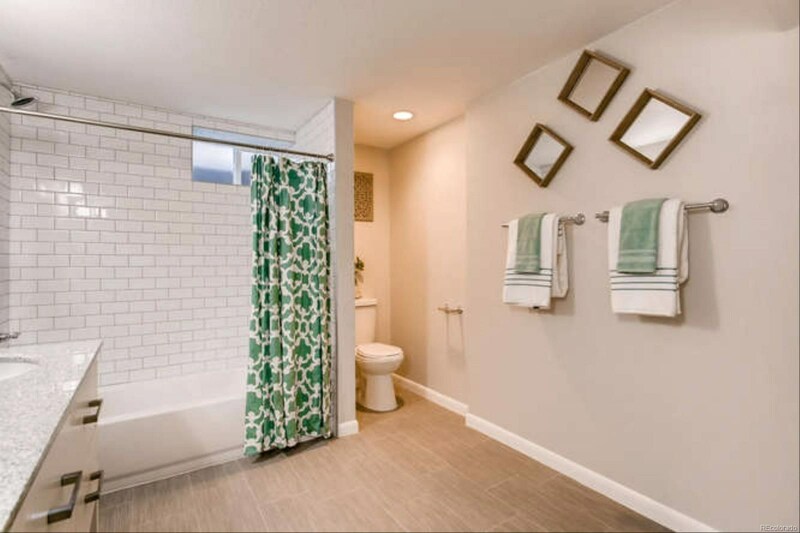 The basement features a stunning full bathroom plus spacious family room and 4th bedroom. 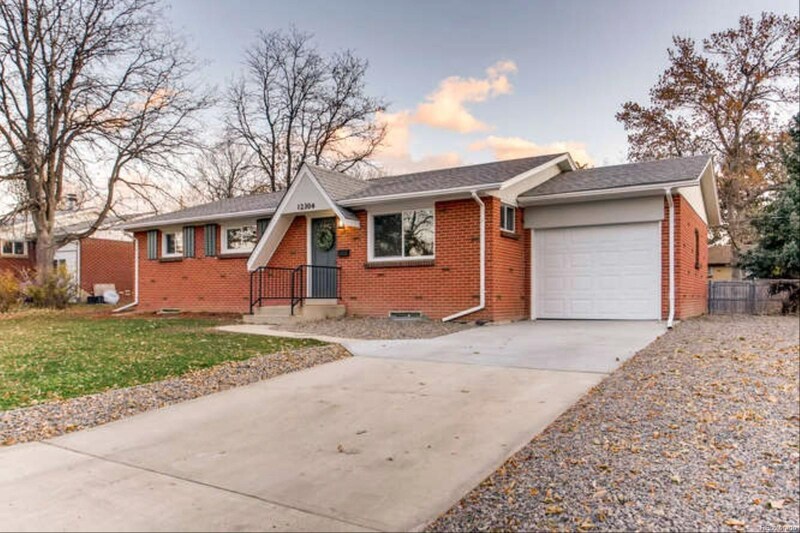 Come see it before it’s gone!